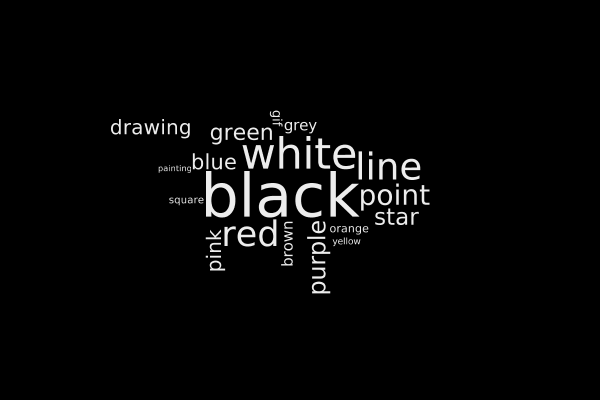 Images of successive word clouds of counts of artistic terms on Twitter. Via the Straming API, in Processing. 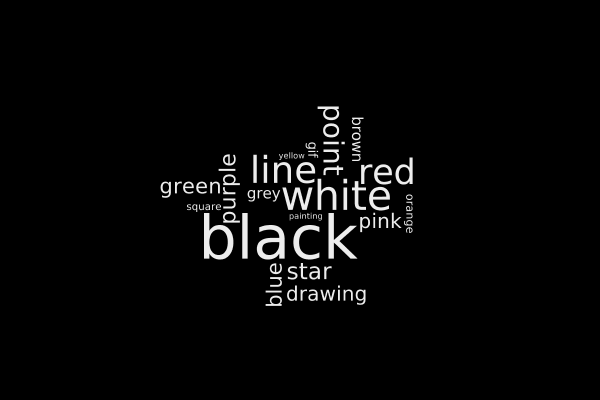 The counts update every five seconds and a new word cloud is generated, the drawing of which is animated. 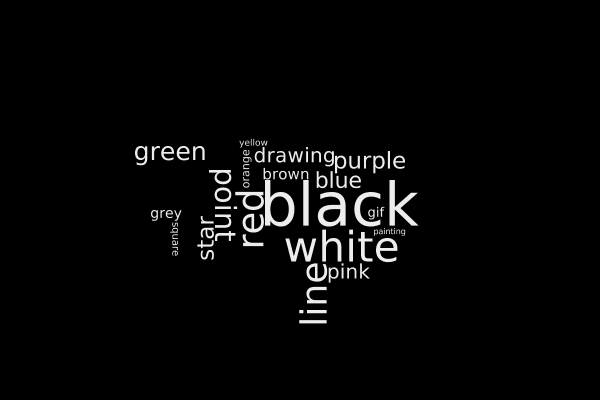 Due to the way the wordcloud algorithm works, successive compositions can be very different even for only small increases in keyword counts.